Team Oppenheimer empowers their business by pouring energy into the home ownership process for all to feed on. Marc Oppenheimer is a full-time licensed Associate Broker with Atlanta Communities. 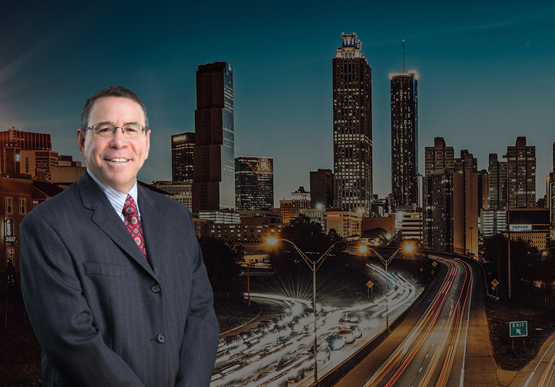 Licensed since 1986, Marc and his committed team have received numerous local and national awards and even being named Atlanta Board of Realtors Top Team. His team also has been rated one of the top 25 real estate teams in Georgia. Marc has been on the National Lender Advisory Board and is a frequent presenter at industry conferences. 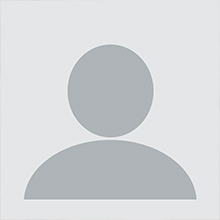 Marc continually strives for the benefit of his clients and peers through continuing education and designations. His participation in the community and his profession has earned him the acknowledgement as a community leader and real estate leader all can trust. “Affordable home ownership is important to the stability of the over housing market,” Oppenheimer states. Team Oppenheimer empowers buyers to look beyond the current economic times and to plan a future of possibilities and to take part in the “American Dream.” Meet a team that is strictly hands on, accountable and listens to one’s concerns about the housing market when buying and selling. The team’s goal is to bring buyers and seller together for the mutual benefit of all! One of the greatest compliments paid Marc and his team is being acknowledged by clients and peers for being hands on and live, explaining the REO sales process, going the extra mile and concluding with a successful sale. Atlantareo.com guided by Marc Oppenheimer makes it his entire team’s mission to be one of the most complete REO real estate brokerage firms in the metro Atlanta housing market today. Team Oppenheimer’s broad exposure of the metro Atlanta housing market for the past 28 years provides his clients and buyers the knowledge and expertise for solid decision-making. “Affordable home ownership is important to the stability of the over housing market,” Oppenheimer states. Team Oppenheimer empowers buyers to look beyond the current economic times and to plan a future of possibilities and to take part in the “American Dream.” Meet a team that is strictly hands on, accountable and listens to one’s concerns about the housing market when buying and selling. The team’s goal is to bring buyers and seller together for the mutual benefit of all! One of the greatest compliments paid Marc and his team is being acknowledged by clients and peers for being hands on and live, explaining the REO sales process, going the extra mile and concluding with a successful sale.